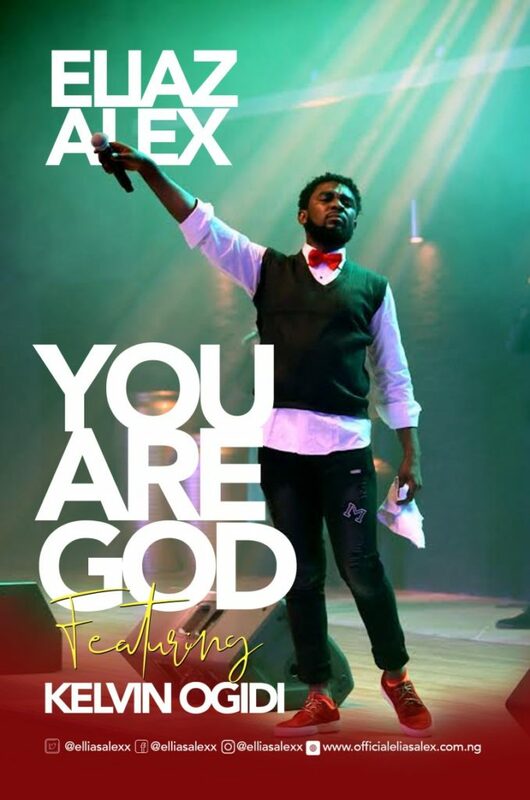 Checkout this new song from Eliaz Alex – You Are God ft. Kelvin Ogidi. Eliaz Alex is a productive musician, music maker and arranger. He is a flexible performer and very much experienced in the music business. His profession as a performer began 1999. Eliaz Alex is a local of Umu-Aku Ntu, Ngor-Okpala, Imo state, Nigeria. He hails from a group of six.